The first thing that many would do to secure their homes would be to replace the locks. However, we at Richmond TX Locksmiths Store do not suggest outright replacement. 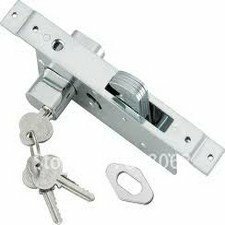 Replacement of locks is an expensive option which is only deemed necessary if the locks are too outdated or damaged beyond repair. If the locks are in a good condition and are of top-rated quality, simply rekeying locks would be the right and more economical option. Don’t attempt the procedure yourself: DIY solutions or rekeying locks toolkits do NOT work. Don’t even attempt to do it and damage your locks and the door, which would end up costing exorbitantly. 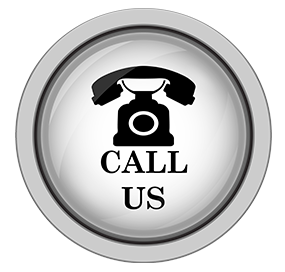 Be wise and leave it to our experts in Richmond, TX area. Would you like avail our rekeying locks services in and around Richmond? Then call us at 281-764-1215!